As a home owner or possibly a future home owner you’ll understand the importance of owning the right tools and hardware. Buying a high quality set or used tools is always a good idea for those quick fixing jobs around the house. At Ellon Indoor Market you’ll find an extensive range of tools and supplies that cater for your every need. Whether that’s for DIY jobs around the house and garden or for professional projects, you can rely on us to have the right equipment. 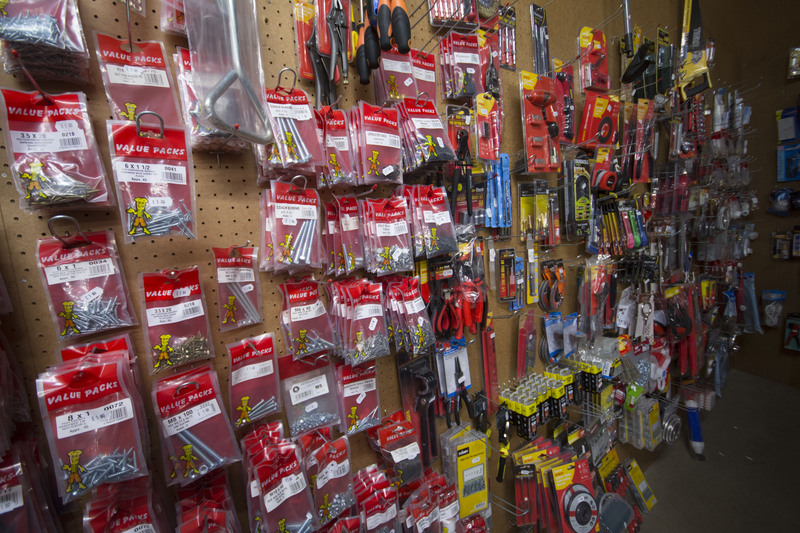 Visit our market in the heart of Ellon to discover our full range of tools and hardware for yourself. You won’t be disappointed.